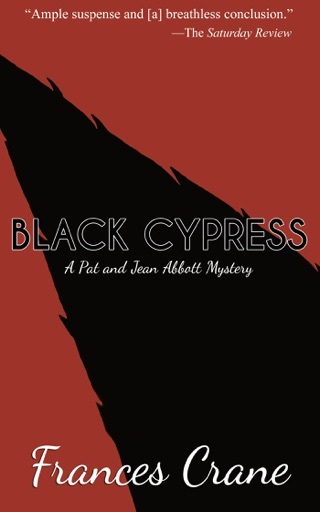 When some new neighbors move in near the San Francisco home of Pat and Jean Abbott they seem to be a very strange family indeed, and soon they present as puzzling and as nasty a series of attempted murders and suspicious deaths as one could find in the annals of crime. First a child is found dead (suffocation? poison? or both?). 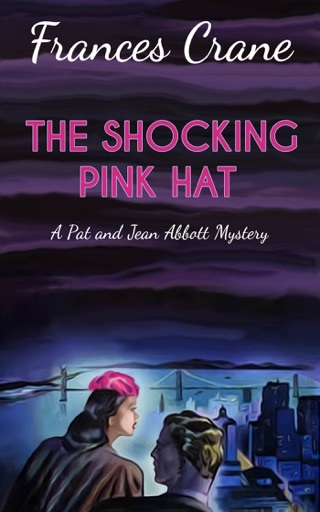 Pat Abbott is engaged by one of the grown daughters to investigate, but Homicide is called in, in the person of the saturnine Inspector Sam Bradish and his imperturbable sergeant, Cohen. There are plenty of suspects, for, they find, nearly every one of the Alby family had both motive and opportunity for killing the child. 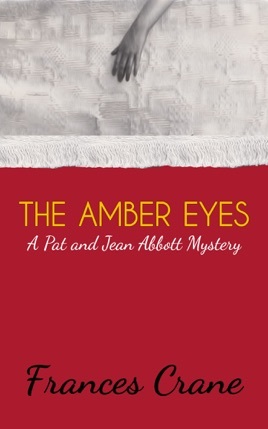 There are various attempts upon the lives of the people involved, including the lovelorn Rona, second wife of Dr. Alby, she of the amber eyes, who would readily sacrifice a fortune for the sleek Don Quayle, who isn’t quite so insensible to the uses of money. 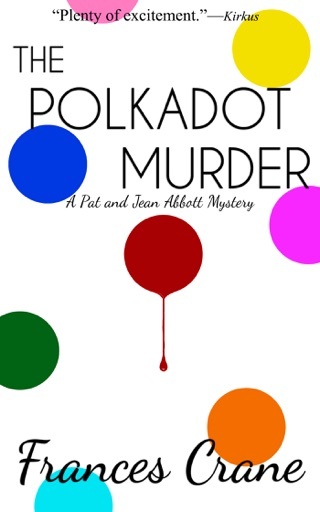 Then there is the attempt to kill the elder sister and Rona’s wild swing when she takes a shot at Pat Abbott. 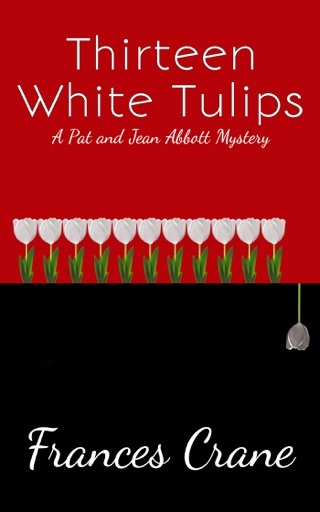 Finally Pat uncovers the ugly story of an earlier murder, and the pattern begins to take form. 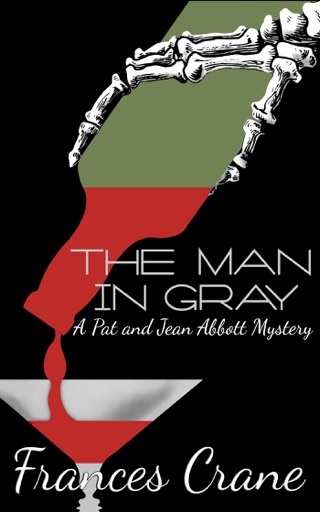 In his masterly reconstruction of the series of crimes, Pat takes a knife thrust which is not serious but which puts the final confirmation on his deductions. 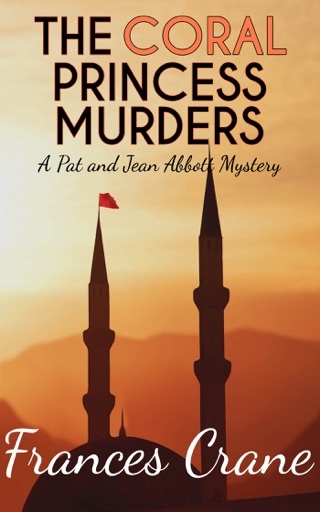 Action, Jean’s bright chatter, interesting people—a thoroughly readable and absorbing murder mystery.